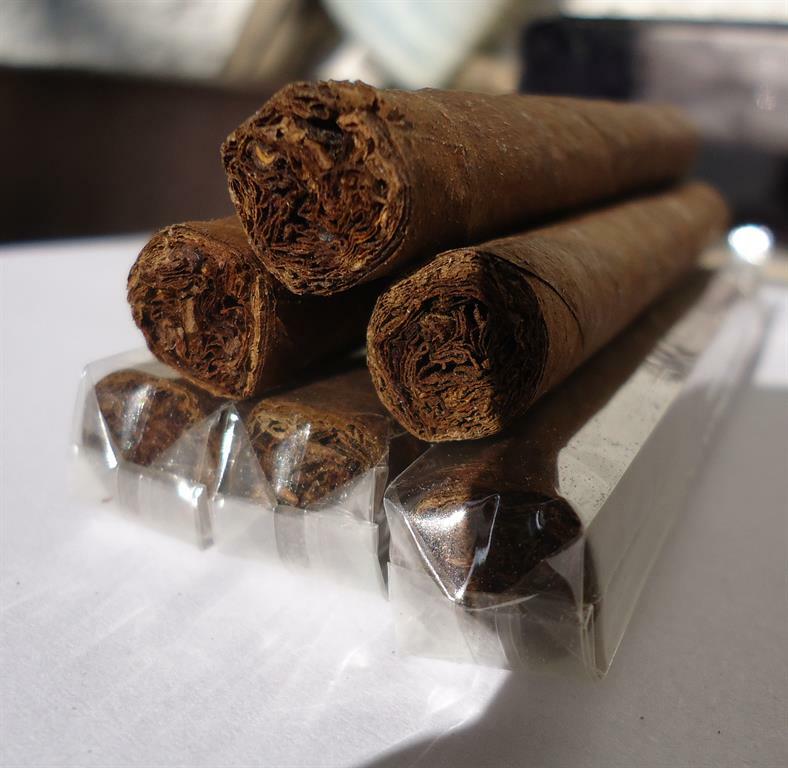 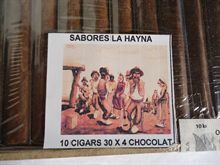 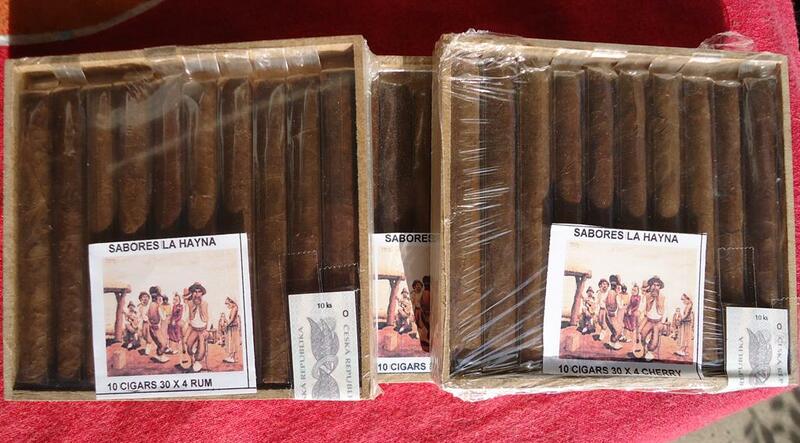 Cigars Sabor De Haina Chocolat 30x4 10 pcs. 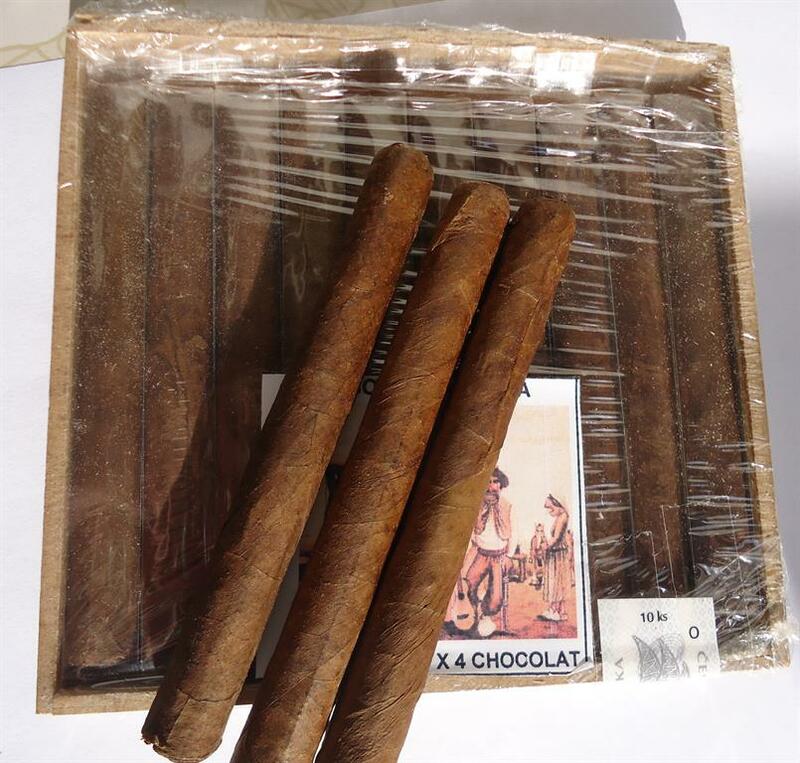 Sabor De Haina Chocolat 30x4 10 ks. 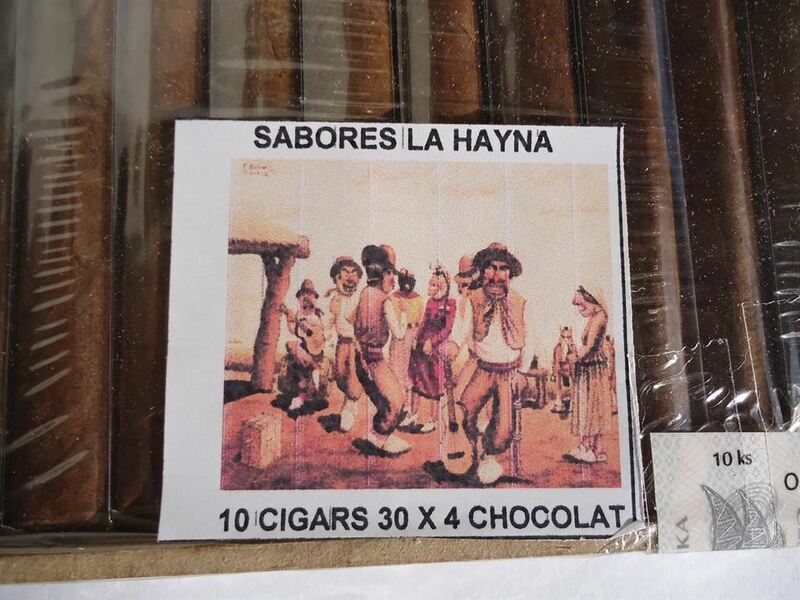 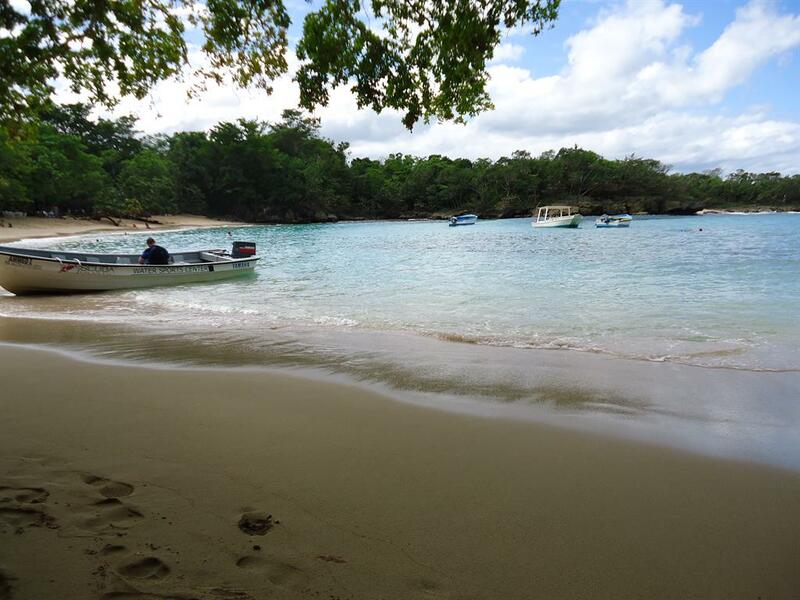 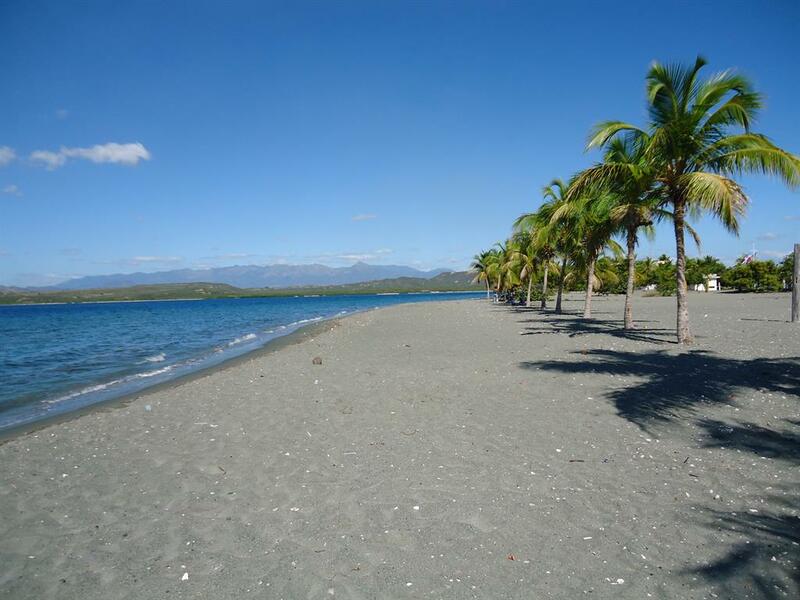 Product Sabor De Haina Chocolat 30x4 10 ks.